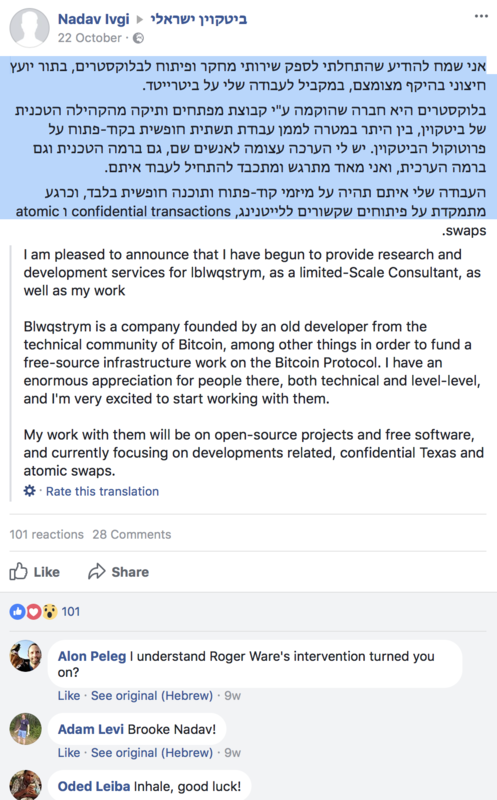 Nadav Ivgi, who made headlines earlier this year for vandalizing the Israeli Offices of bitcoin’s biggest miner, Bitmain, has announced he is now working for Blockstream. “I am pleased to announce that I have begun to provide research and development services to BlockStream, as a small external consultant, in parallel to my work on Bitrated. BlockStream is a company established by a group of veteran developers from the Bitcoin Technical Community, in order to finance open-source infrastructure work on the Bitcoin protocol, and I have a great appreciation for the people there, both technically and ethically, and I am very excited to start working with them. Screenshot of Ivgi’s announcement he was now to work for Blockstream. 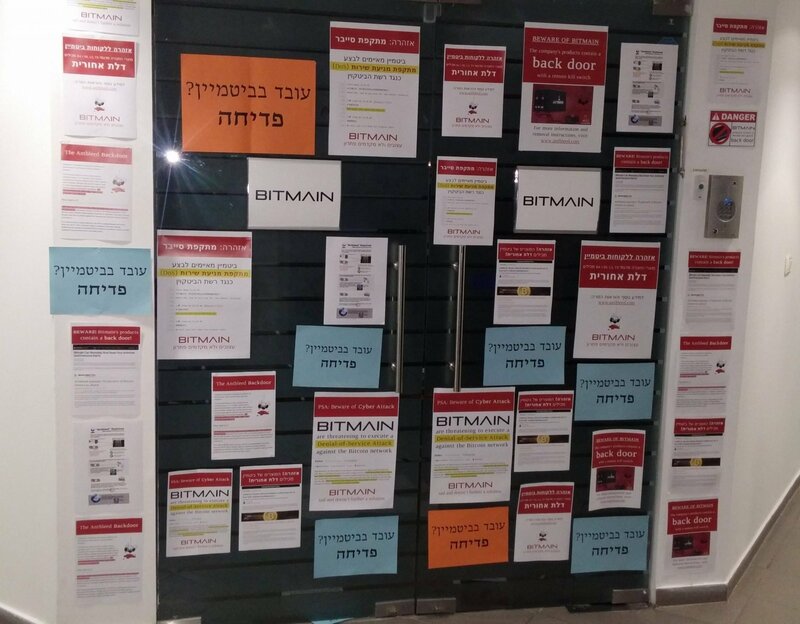 This announcement was made just months after Ivgi and two other men entered Bitmain’s Israeli offices and plasterd it with seemingly professionally made posters. This isn’t the first time seemingly independent very vocal small block supporters later announce they were hired by Blockstream Corp. 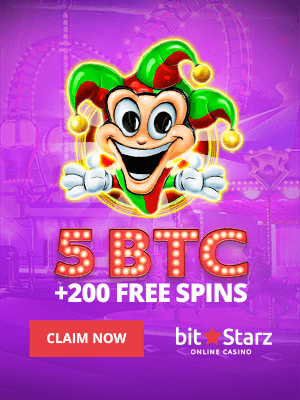 The most prominent example is Alex Bergeron (brg444) a previously marketing and social media manager who fiercely argued for small blocks before publicly revealing he was hired by Blockstream as a community manager. Another one is Gregory Sanders, who likewise spent much time arguing for small blocks until he was hired by Blockstream, at which point he stoped publicly arguing. 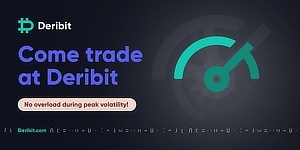 Something which may suggest their vocal arguments in favor of keeping the limit at 1MB despite increasing fees and congestions were not actually independently held. As for one or two might have perhaps been a coincidence, but there now appears to be far too many who loudly argue to then suddenly announce they work for Blockstream Corp.